When the rain, it can pour down in Alabama, possibly making the water come up. The it’s time to flee your home. As floodwater gushes in, there will be painful months ahead – rebuilding, family displacement and unexpected costs. If you live anywhere near water, having a basement or simply needing a piece of mind, consider purchasing Flood insurance. Even if the river or stream looks docile, torrential rains can turn it into a raging nightmare for you and your family. 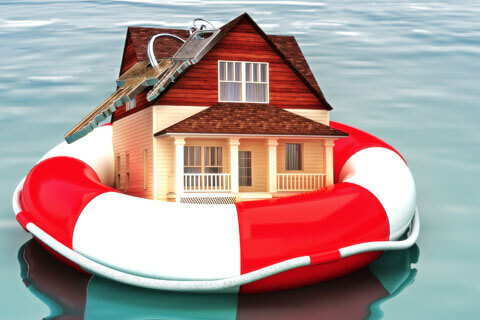 Flooding is devastating, but flood insurance will help keep you afloat financially. Want you to consider this – for a small cost, you can avoid big expenses. Call either of our locations and we’ll customize a policy that covers your property, possessions and structures. Don’t wait until the water rises.